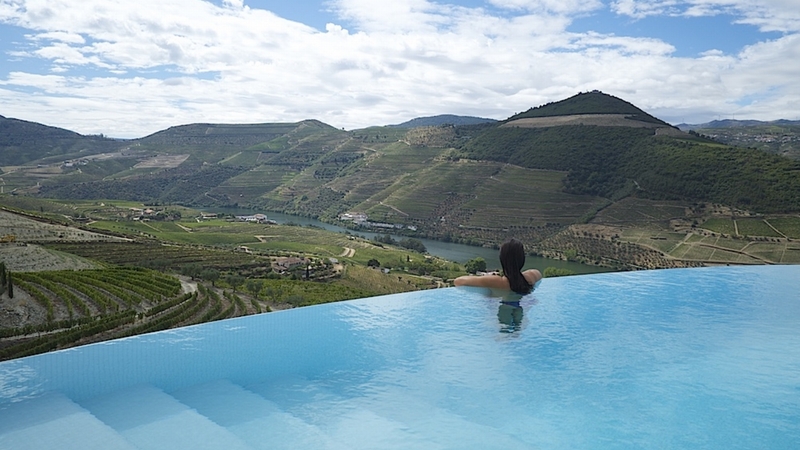 A glorious, sun-kissed landscape, filled with vine-filled terraces, where the tranquil River Douro lazily winds its way from the Atlantic coast to Spain meandering through the oldest wine-producing region in the world. 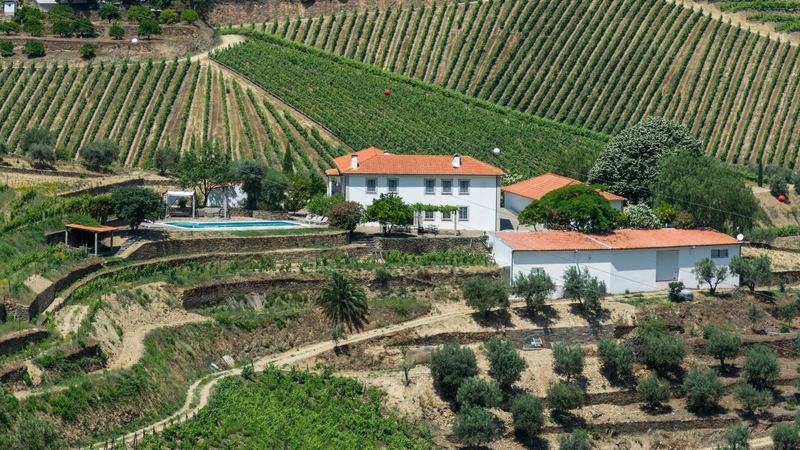 There are various ways to get to know this cultural landscape, listed as a World Heritage Site: by road, by train, on a cruise boat and even by helicopter. None will leave you disappointed. 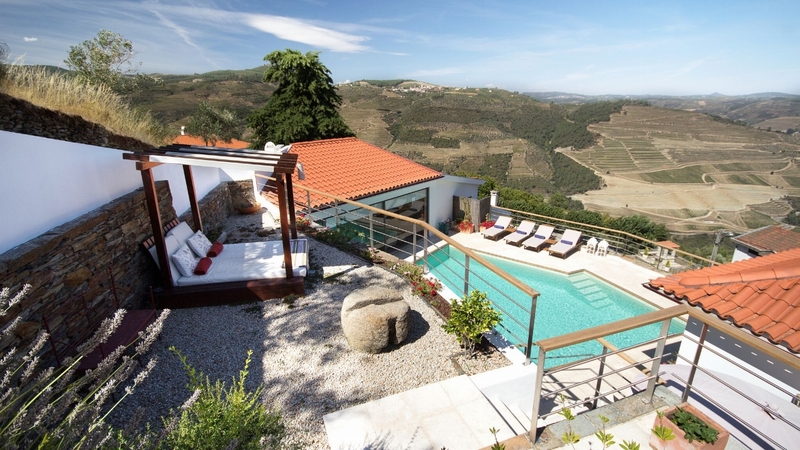 Portugal's second largest city, Porto is located on the Douro Valley's Atlantic ocean edge; from here, you can follow the river into the fertile region celebrated as a pleasure seeking paradise. 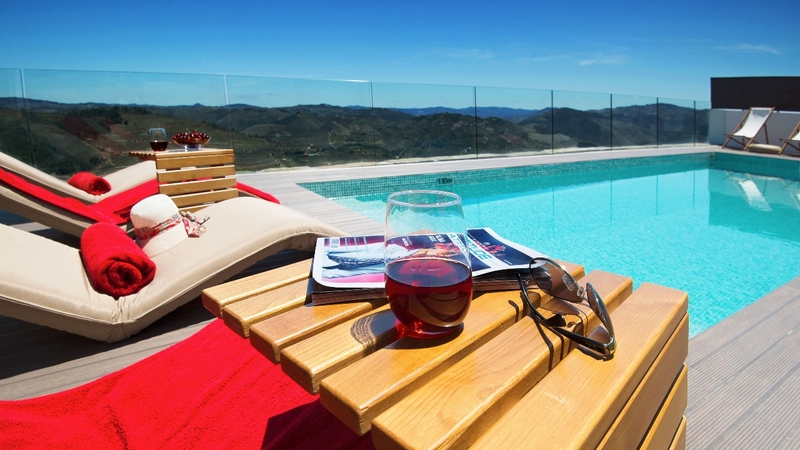 Why not choose one of our luxury villas in Douro Valley, Portugal and enjoy a truly memorable holiday.